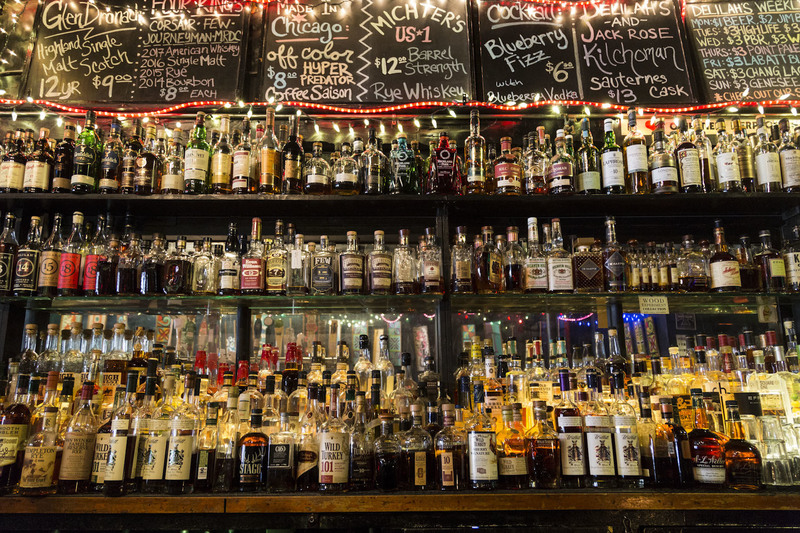 We're always on the lookout for an excellent drink, and this past year has called for more than a few. 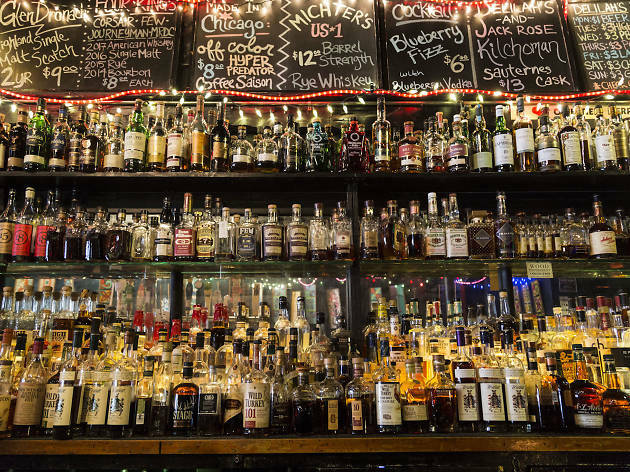 Thankfully, Chicago's buzzing bar scene has been supplying just the right stuff. But only a few rose to the task of being the absolute best. 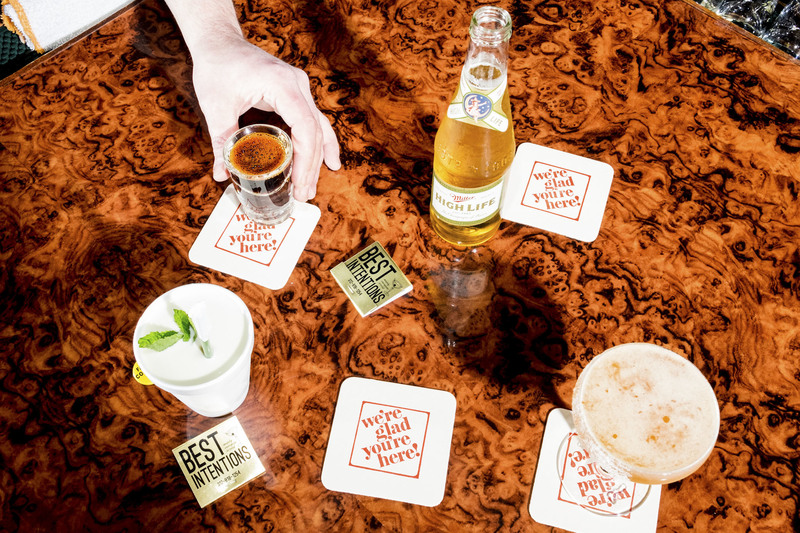 Time Out Chicago honors the top newcomers and mainstays in the industry, crowning the bars that went above and beyond—from beer bars and wine bars to wildly creative menus and excellent design. For the second year in a row, our panel of experts put their heads together to discuss the bars that really wowed them this year. We used the same voting caveats: Panelists were barred from voting in categories where their own bars were nominated or voting for their own establishment. 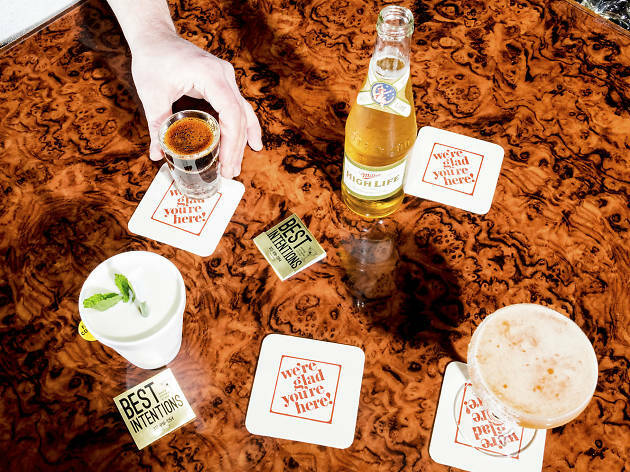 The end result is a list of bars that are the very best in the industry. We’re honored to introduce the winners of the 2017 Bar Awards. 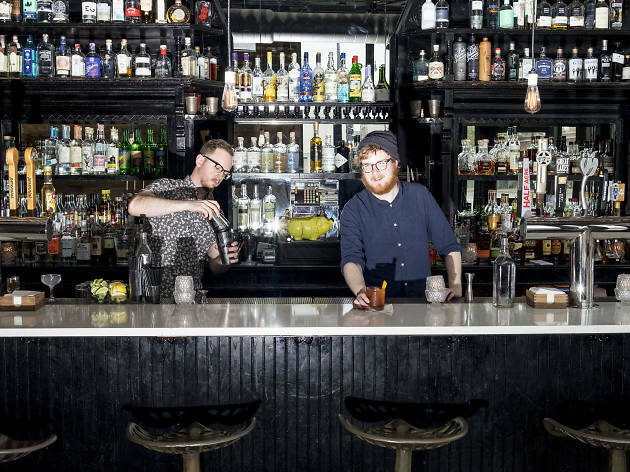 When brothers Chris and Calvin Marty bought the old Marble Bar space and reopened it as Best Intentions nearly two years ago, no one knew what to expect. 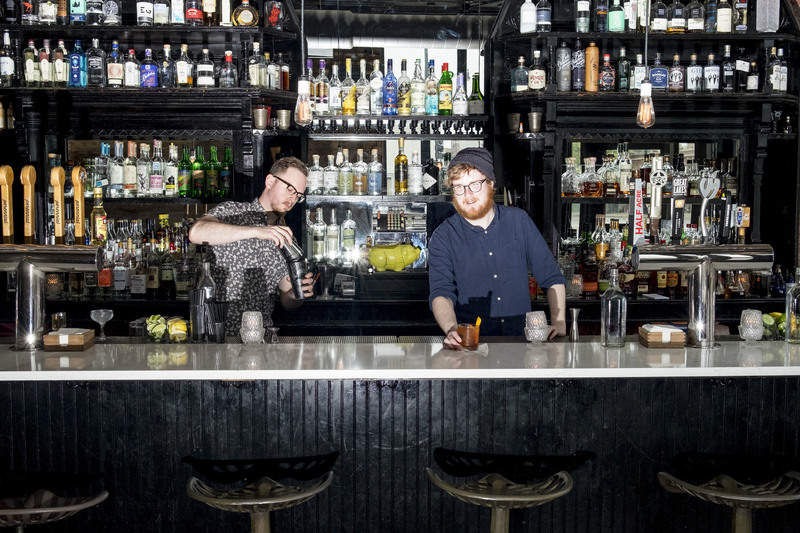 Since then, the “fancy cocktail bar” has become a booze-slinging institution in Logan Square, complete with balanced drinks and upgraded bar snacks like crispy pork face fritters. 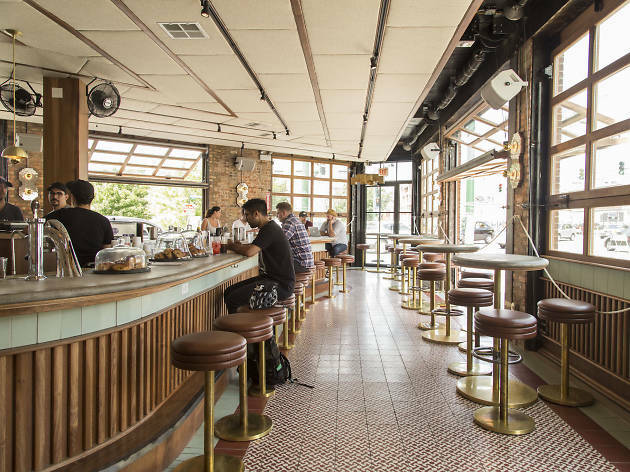 But perhaps Best Intention’s greatest accomplishment was finding a way to emulate the great Chicago dive bar in a way that doesn’t feel forced. The lived-in space, outfitted in wood paneling and checkered floors, effortlessly looks beyond its years. It’s the kind of place that makes us wonder: What did we do before Best Intentions? 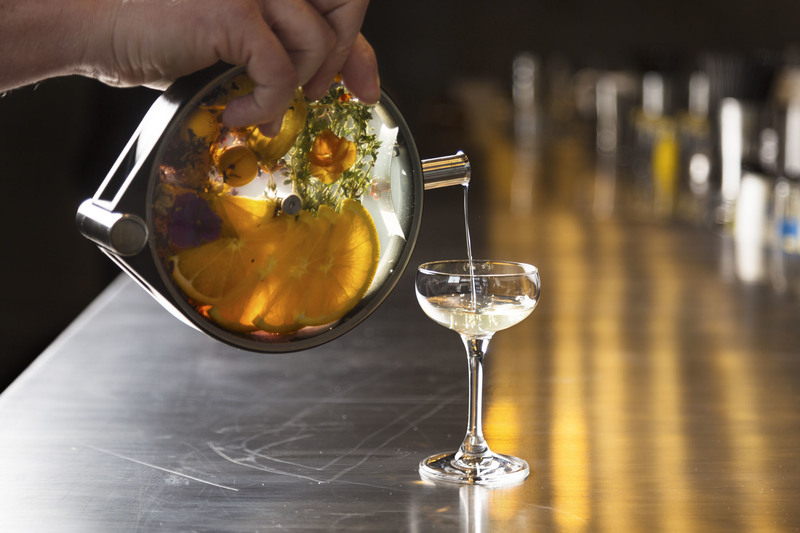 At Scofflaw, the drinks are special, the atmosphere is cozy, and the food is stellar. But what really sets this place apart is the top-notch service that’s become a cornerstone over the years. 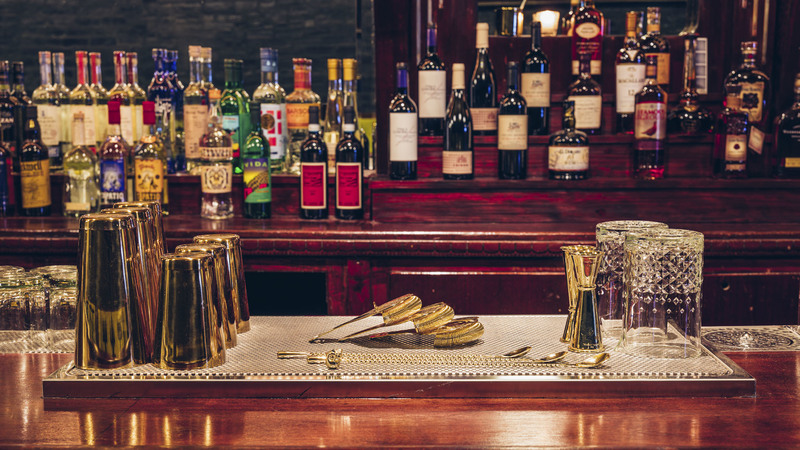 Grab a seat at the bar, and watch the barkeeps pass bottles back and forth and put the finishing touches on each other’s drinks. The bar family here is all about teamwork—smiles included. 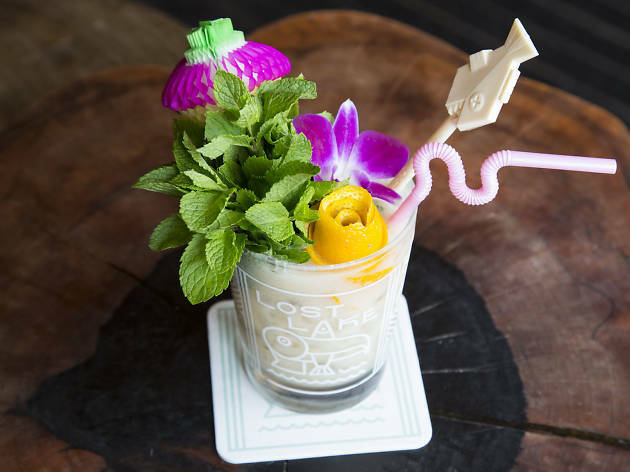 At Lost Lake, over-the-top cocktails rule the roost. 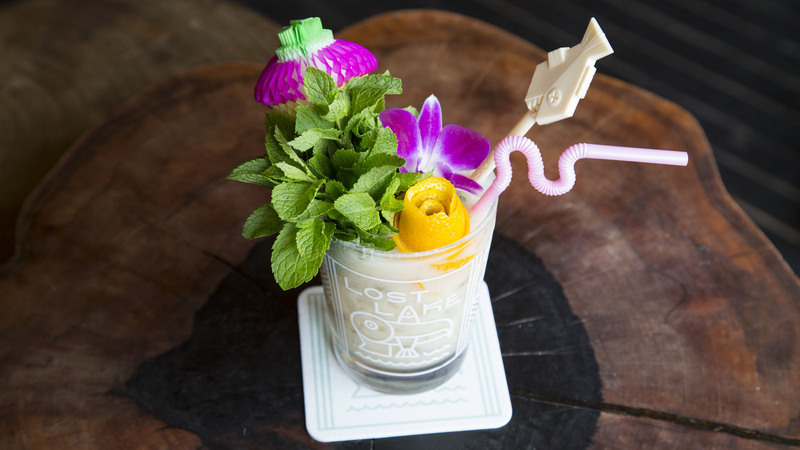 Fittingly, Chicago’s preeminent tiki bar also boasts a venerable selection of rum. The spirit punctuates the entire menu, but perhaps the best way to sample the goods is by ordering the daily daiquiri, which is loaded with a rotating selection of the quintessential Caribbean liquor. 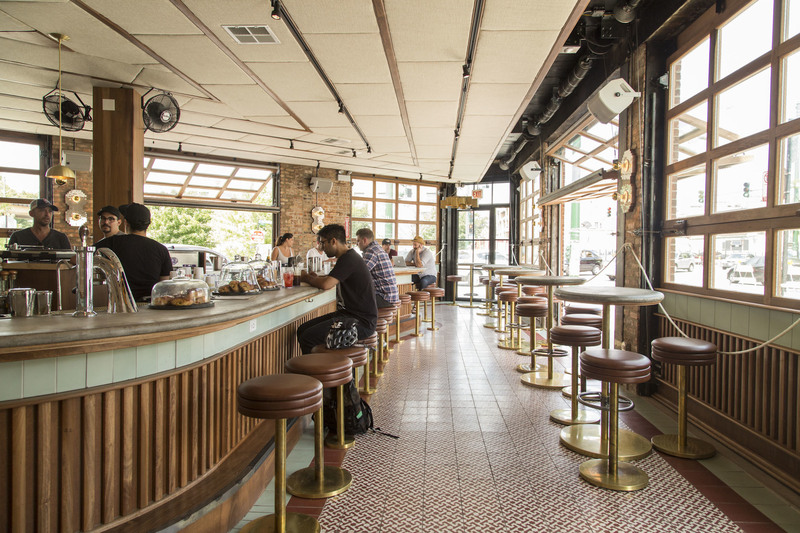 Logan Square corner tavern Spilt Milk is this year’s best new bar, meaning it’s one that has entered Chicago’s bar scene seamlessly, carving out a distinct identity in a neighborhood that has no shortage of quality watering holes. Nico Osteria vet Matty Eggleston opened the place late last summer, offering a thoughtful beer list, a gorgeous wooden bar and—most importantly—a carefully curated cocktail menu with drinks like a refreshing Concord grape julep. 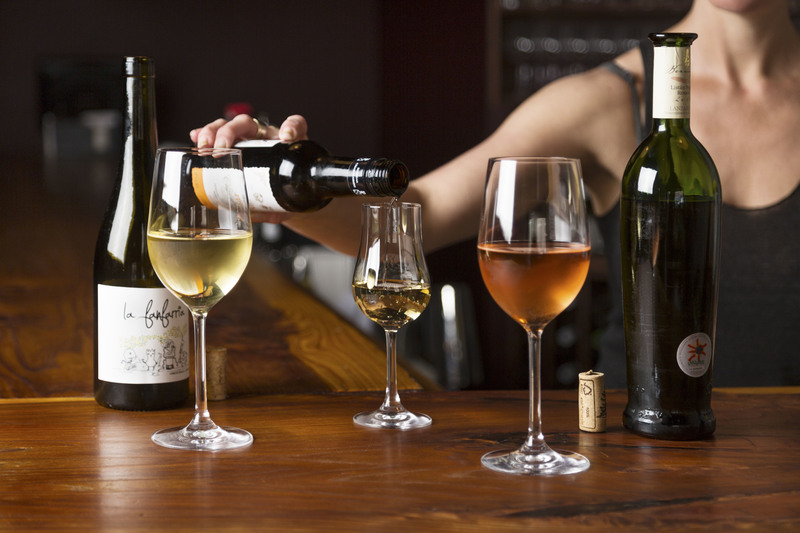 A small but mighty wine bar from three Webster’s Wine Bar alums, Rootstock has become a Humboldt Park favorite over the years. 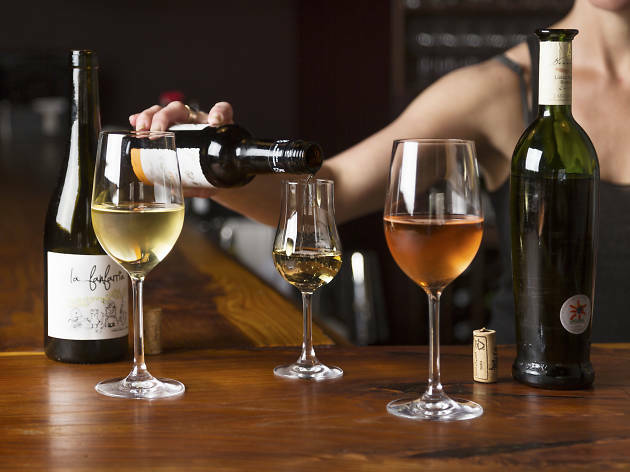 The restaurant’s list of small-production vinos focuses on organic varieties—a philosophy that also extends to the kitchen, where chef Jeff Pikus packs flavorful dishes with produce from local farmers and hormone-free meats. 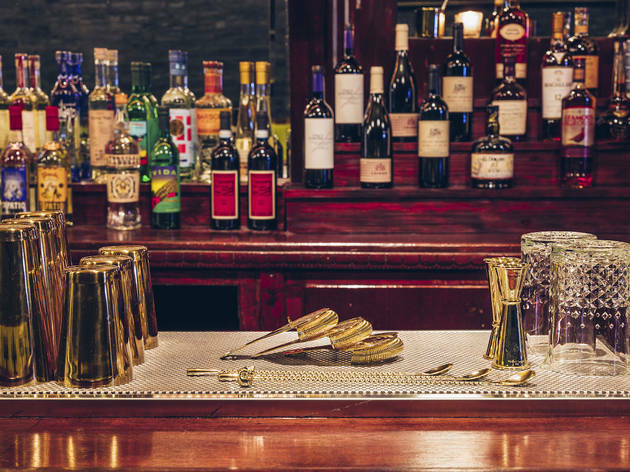 Lean on your server or bartender for wine recommendations, as they can point you to glasses and bottles that are difficult to find elsewhere. Pro tip: Most wines pair perfectly with the mix-and-match charcuterie and cheese plates. You might as well be walking into a Wes Anderson film when you enter Estereo, a triangular space dripping with colorful tile work, turquoise hues and streamlined gold accents. 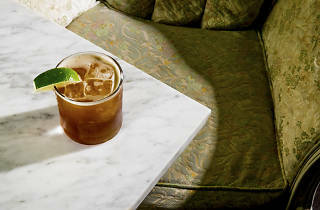 Designed by bar partner Kevin Heisner, the all-day concept from Heisler Hospitality brings Latin American–inspired cocktails to Logan Square. Every last detail is accounted for, from the curved bar that fits the space perfectly and the chic hanging light fixtures to the ruby-red stools dotting the room. Toss in vibrant cocktails bursting with tropical flavors, and Estereo has the power to transport you somewhere else—if only for an afternoon. When it comes to dining or drinking at an Alinea Group property, expect the unimaginable—and then some. 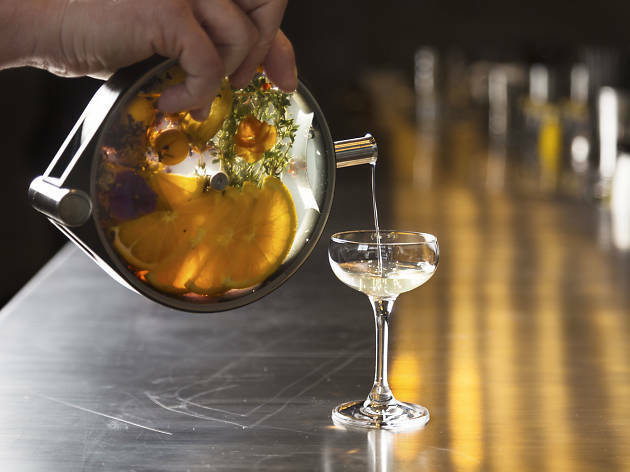 Surprising presentations and executions characterize the cocktail list at the Aviary in West Loop. 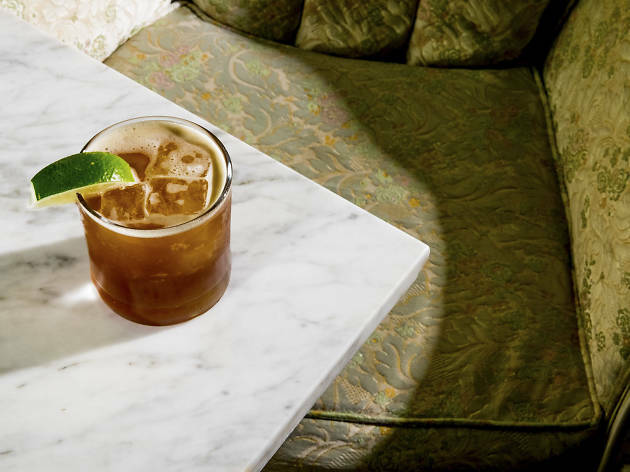 A layered Jungle Bird boasts rum-soaked jelly balls that burst in your mouth; a Manhattan is enclosed inside a giant globe of ice; and a sherry-bourbon sipper is served inside a plastic bag infused with the aroma of fresh oatmeal cookies. Half of the fun is looking around the room and checking out the crazy concoctions arriving at neighboring tables. No matter what you pick, everything here is served with a side of interaction, making it a wildly different experience for a special occasion. 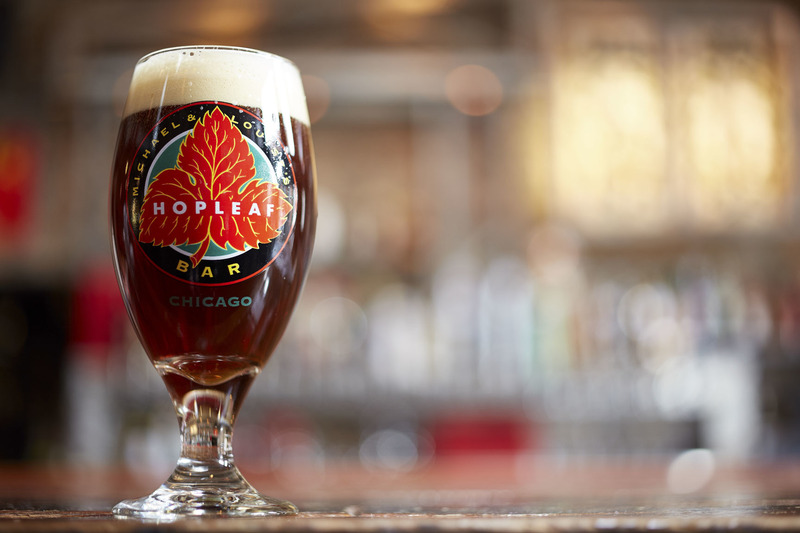 For the second year in a row, Hopleaf’s 60-plus drafts and excellent bar menu have earned the Uptown spot Time Out Chicago’s Best Beer Bar title. 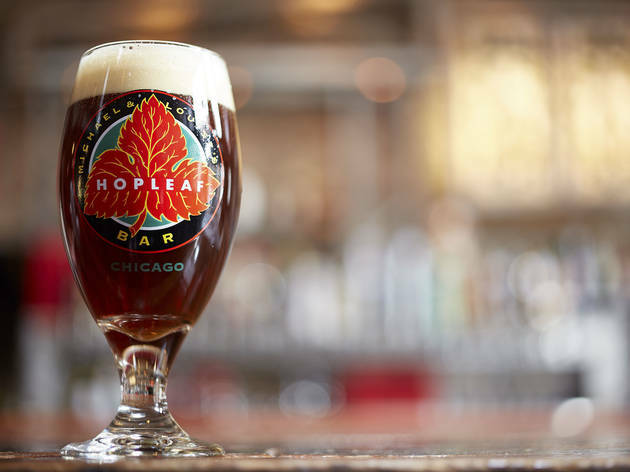 And for good reason: 2017 marks Hopleaf’s 25th year serving incredible brews, including interesting pours from Marz Community Brewing, Off Color Brewing, 5 Rabbit Cervecería and beyond. And with special anniversary events happening throughout the year, it’s worth seeing what’s going on at Hopleaf every night of the week.